Cal Men's Basketball hosts Oregon in conference action at Haas Pavilion. Cal Women's Basketball hosts Colorado in conference action at Haas Pavilion. Cal Women's Basketball hosts Utah in conference action at Haas Pavilion. 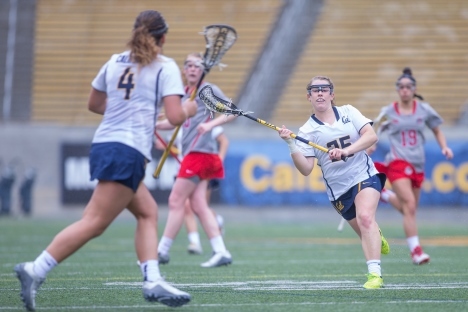 Cal Lacrosse hosts San Diego State at Memorial Stadium. 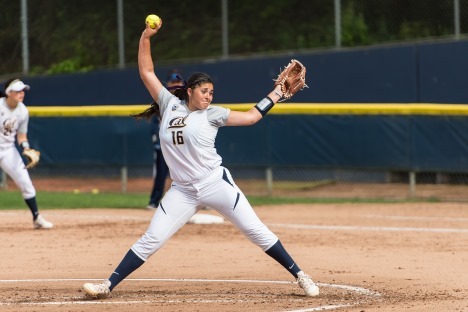 Cal Softball hosts UC Davis at Levine-Fricke Field. Cal Men's Basketball hosts Stanford in conference action at Haas Pavilion. 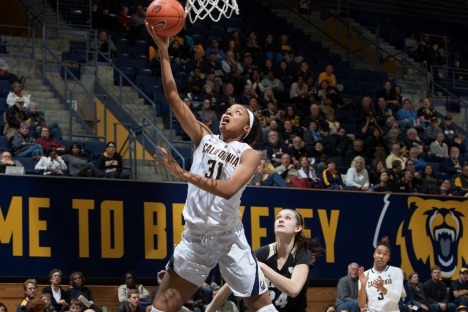 Cal Women's Basketball hosts Stanford in conference action at Haas Pavilion. Cal Lacrosse hosts Mercer at Memorial Stadium. 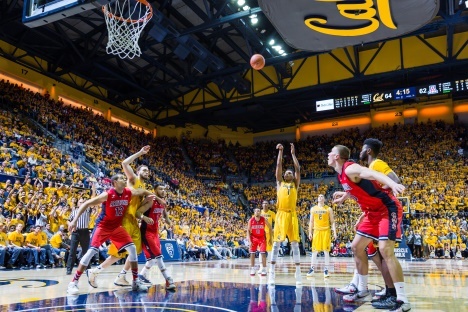 Cal Men's Basketball hosts Washington State in conference action at Haas Pavilion. Cal Men's Basketball hosts Washington in conference action at Haas Pavilion. 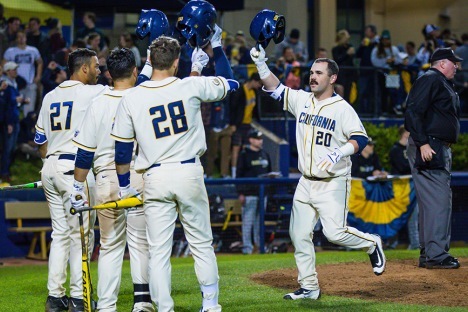 Cal Baseball hosts Cal State Bakersfield - Double Header at Evans Diamond.